As E-Commerce sector is growing tremendously, it has already invited online scammers and frauds to carry their heinous activities and hurt businesses. Within 2013-2014, e-commerce frauds have grown to 33%. Undeniably, business owners were scared and felt the need for secure solutions to their business transparency and smooth working operations. In Oct 2015, some steps have been taken like mandatory EMV rollout in the US to fight the online hackers and make the business transaction, smooth and safe. In the newly secured payment system, a customer receives a new ‘chip’ credit card that will need a pin to make the payment for the product. The introduction of new payment system has been proved successful until yet and it looks like, it will be used in the entire world to curb out online hacking and bring transparency without any threat. The brick-and-mortar point-of-sale (POS) provides better protection to merchants and customers through new chip-and-pin cards. Countries like Canada, Australia, and the UK have experienced ‘card-not-present’ thing since the introduction of the law. There are many way hackers can reach you and complete their imbecile works. Following are the three keys by which merchants can fight fraud. Every merchant wishes to have a trustworthy customer base that can understand the efforts and needs of him to bring best e-commerce experience and making payment system completely safe and reliable. Hence, merchant feels sandwiched as it has to develop a flawless fraud protection strategy while offering hassle-free payment system. Instead of wasting time on picking through every transaction, the merchant should start mapping their customers through their order history, spending patterns etc. and make a list that can help them to find out fraudulent accounts floating in their systems. IP Piercing and Device Fingerprinting Cleverly relating individuals to their past purchases on different portals or from different devices, helps in identifying fraud users. Using Fraud prevention software develops an on-going relationship between a merchant and a customer as it brings great user-experience for buyers to complete their shopping and build trust on merchant’s services and business abilities. Often online hackers stream credit or debit card information of customers from the systems owned by merchants. The data that merchants save for later use to prepare their business strategy and offer discounts to their loyal customers, are being misused by online hackers. In Tokenization, a merchant doesn’t need to store sensitive information of its customers on the system, nor it has to transmit the system through his systems. Rather, the information is safe on payment provider’s secure and PCI compliant infrastructure. If a merchant is desired to store its customer’s credit and debit card information, then PCI demands complex certification and infrastructure set up for business, in order to secure the private information of the customers. By accepting a merchant accounts, payment gateway, recurring billing, and sophisticated fraud management tools, ‘Braintree’ accepts debit and credit to help online and mobile business. 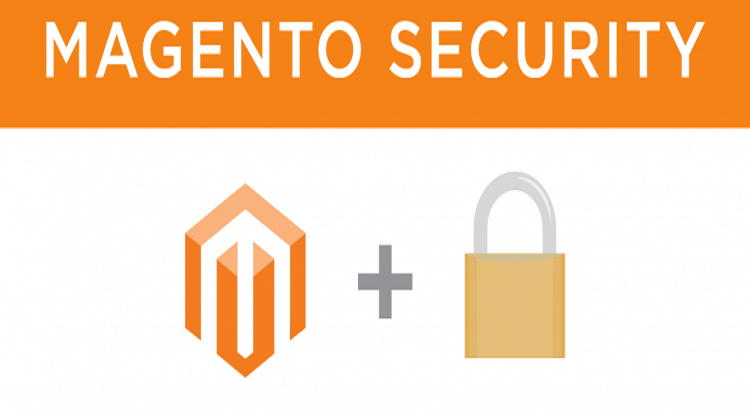 If you are having an e-commerce portal, then ‘Braintree’ connects its payment gateway account with the Magento store for secure payment transactions.